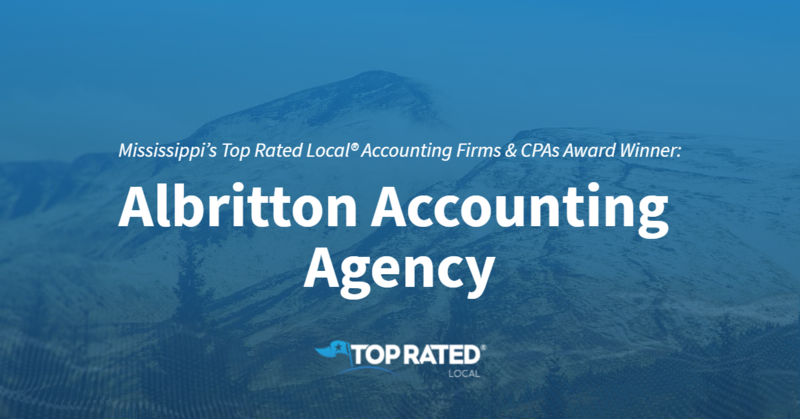 Top Rated Local® is pleased to announce that Albritton Accounting Agency is a 2019 award winner for accounting firms and CPAs in Mississippi! Turn to an accounting firm you can trust by turning to Albritton Accounting Agency in Gulfport. Albritton Accounting Agency has received dozens of reviews on three verified sites with an average rating of 4.83 stars, earning them a wonderful Rating Score™ of 94.29 and a 2019 Top Rated Local award for ranking among the top 10 accounting firms in Mississippi! “Albritton Accounting Agency was extremely helpful in filing our taxes this year! The team was very communicative during the entire process and even found mistakes from the year prior and helped us to file an amendment, giving us a substantial return. Highly recommended!” – Leigh P.
Samuel Albritton, the owner of Albritton Accounting Agency, generously gave us a few minutes of his time to tell us about his award-winning business and its impressive online reputation. Samuel attributes Albritton Accounting Agency’s strong online reputation to his commitment to always doing hard work, providing great service and asking his clients of reviews. 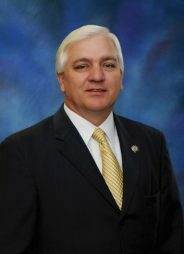 Outside of building a powerful online reputation, Samuel has grown Albritton Accounting Agency by asking his clients for referrals. Congratulations to the team at Albritton Accounting Agency for being a 2019 Top Rated Local award winner, and thank you so much, Samuel, for taking the time to speak with us! We highly recommend Albritton Accounting Agency for all of your accounting and tax preparation needs in Gulfport. Visit their website today! 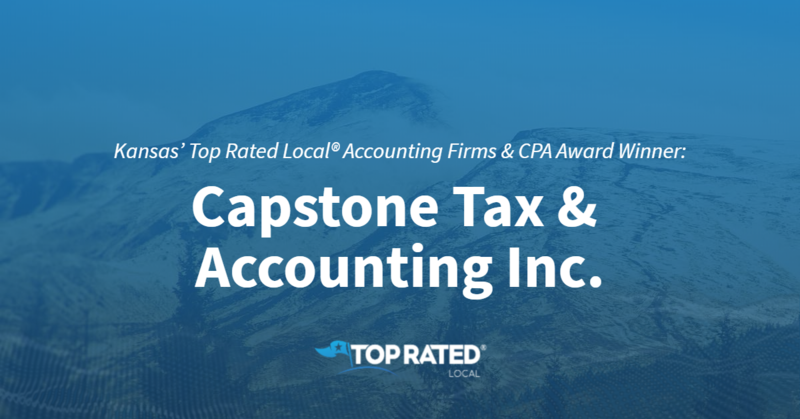 Kansas’ Top Rated Local® Accounting Firms & CPA Award Winner: Capstone Tax & Accounting Inc.
Top Rated Local® is pleased to announce that Capstone Tax & Accounting Inc. is a 2019 award winner for accounting firms and CPAs in Kansas! For professional tax preparation and accounting services in Shawnee, turn to the professionals at Capstone Tax & Accounting Inc.
Capstone Tax & Accounting has received dozens of reviews on multiple verified sites with an average rating of 4.91 stars, earning them a superb Rating Score™ of 93.05 and a 2019 Top Rated Local award for ranking among the top 10 accounting firms and CPAs in Kansas! “This firm is great for small to mid-size businesses. We use them for payroll and A/P and are very pleased. They can scale with us and are always helpful. We appreciate their knowledge, wisdom and professionalism. 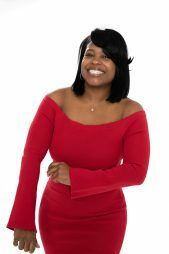 We highly recommend them to any business.” – Joe F.
In order to learn a little more about this stand-out accounting firm and its impressive online reputation, we took a few minutes to talk with April Sargent, Accounting Manager at Capstone Tax & Accounting. 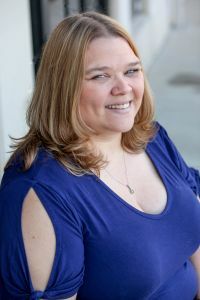 Congratulations to the team at Capstone Tax & Accounting for being a 2019 Top Rated Local award winner, and thank you so much, April, for taking the time to speak with us! For all of your tax and accounting needs, we highly recommend Capstone Tax & Accounting in Shawnee. Visit their website today! 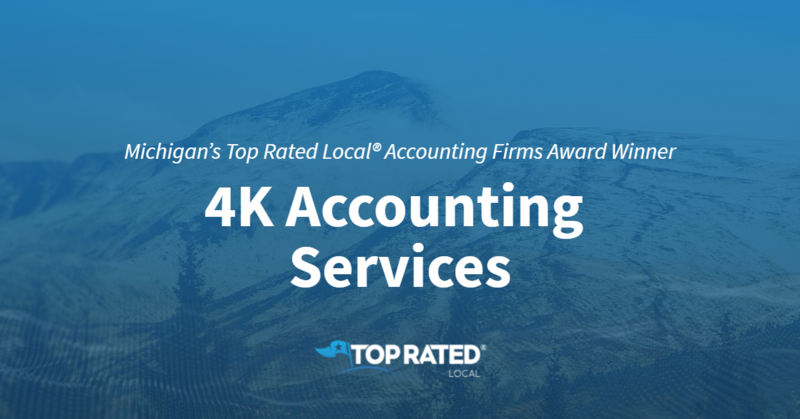 Top Rated Local® is pleased to announce that 4K Accounting Services is the number one accounting firm in the entire state of Michigan! 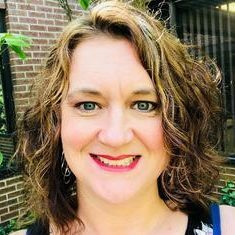 Mindy Kiliszewski, the owner of 4K Accounting Services, took some time to speak with us about her business’ online reputation and overall success. As an award-winning business, it is clear that 4K Accounting Services is doing something right. We wanted to know what exactly that is. Mindy told us, “I am a teacher at heart, so I want my customers to know what I am helping them with. I want them to understand what is going on. I have been told that I am good at explaining to them what I am doing. The 4K Accounting mission is best summed up by Mindy. “[Our goal is to] be a partner with our clients,” she said. “[We want to] be someone who comes alongside them and helps them grow their business. Congratulations to the team at4K Accounting Services for being a 2019 Top Rated Local award winner, and thank you so much, Mindy, for taking the time to speak with us! Michigan’s Top Rated Local® Accounting Firms Award Winner: Beals, Caruana & Company, P.C. To receive top-level service for all of your accounting, tax and consulting needs, visit Beals, Caruana & Company, P.C. in the Detroit Tri-County area. 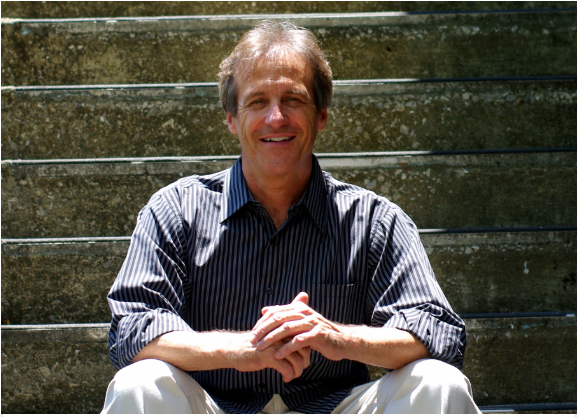 “[I] have been a client of these individuals for over 20 years. [They] are always available, pleasant, [and] great to work with. If there were 10 stars available, I would use it. [I] recommend their work without any reservation.” -James F.
We wanted to learn a little more about this award-winning business and its impressive online reputation, so we took a few minutes to talk with Cass Beals, shareholder of the business. “We seek to provide the very best in professional services by taking a high-level of interest in achieving positive results for our clients, communicating our thoughts to clients, and delivering sound advice and/or an excellent end product. We look to exceed our client’s expectations. Congratulations to the team at Beals, Caruana & Company, P.C.for being a 2019 Top Rated Local award winner, and thank you so much, Cass, for taking the time to speak with us! If you are haunted by your taxes or need any accounting support, we highly recommend working with Beals, Caruana & Company, P.C. Visit their website today! 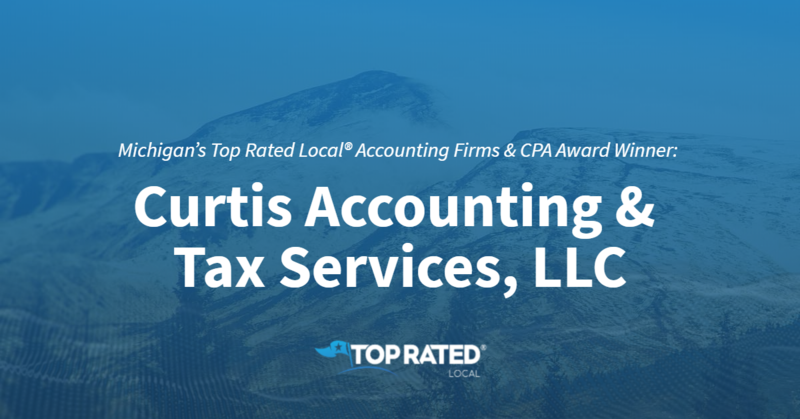 Top Rated Local® is pleased to announce that Curtis Accounting & Tax Services, LLC is an award winner for accounting firms & CPA in 2019. If you are looking for a quality accountant in Flint, Michigan, look no further than this award-winning company! Curtis Accounting & Tax Services, LLC has received many overwhelmingly positive reviews on verified sites with a perfect rating of 5.00 stars, earning them an impressive Rating Score™ of 93.00 and a 2019 Top Rated Local award for ranking as one of the top 10 accounting firms & CPA’s in Michigan! It is because of excellent reviews like this that Curtis Accounting & Tax Services, LLC is now able to call themselves a Top Rated Local award winner! Congratulations to Curtis Accounting & Tax Services, LLC for being a 2019 Top Rated Local award winner, and special thanks to Marlena for taking the time to speak with us! 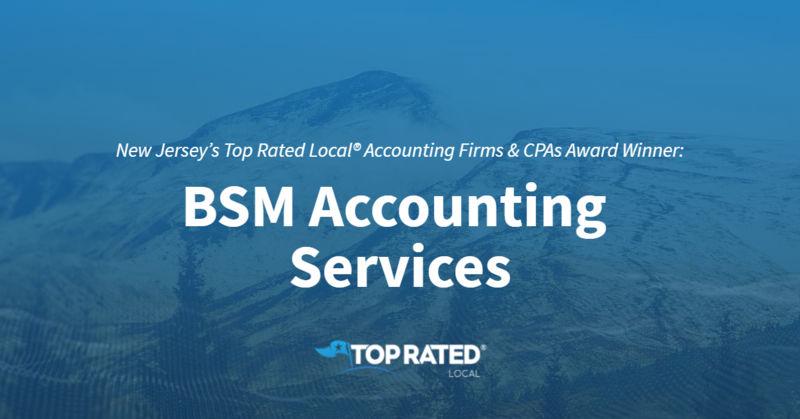 Top Rated Local® is pleased to announce that BSM Accounting Services is a 2019 award winner for accounting firms and CPAs in New Jersey! Whether you need accounting services for yourself or your business, you won’t find a better company to work with than BSM Accounting Services in northern New Jersey. BSM Accounting Services has received dozens of reviews on three verified sites with an average rating of 5.00 stars, earning them a phenomenal Rating Score™ of 91.20 and a 2019 Top Rated Local award for ranking among the top 10 accounting firms and CPAs in New Jersey! “My small business and myself have been having IRS issues for over three years, and I contacted BSM to help me with the matter. They charged me much less than my attorney to do the same work to submit an offer to IRS, and I’ve been happy with their response time and service. If you have any IRS problems, contact Bassam or Luis.” – John W.
To learn about the business and how they managed to build such an impressive online reputation, we talked with Bassam Mustafa, President and owner of BSM Accounting Services. The first question we had for Bassam was what sets BSM Accounting Services apart from the many other accounting firms in New Jersey. Bassam points to their great customer service and to the fact that they always try to address any problems their customers are facing. Bassam also shared with us that, at BSM Accounting Services, they strive for electronic security for their clients, and they have a workflow in place to ensure that nothing slips through the cracks. All of their electronic data is encrypted to keep their clients’ information safe, and each and every employee goes through a background check. Furthermore, everything is done in-house, so clients can rest assured that their information is secure within the internal office cloud. Outside of building a powerful online reputation, BSM Accounting Services has grown through Facebook, SEO, LinkedIn, a fun rap video they made for their clients (see above) and the 12 to 15 billboards they have in the area during tax season. They also post information on tax changes, address tax topics in the news and educate people, so that, when they run into an issue, they are more likely to contact the team at BSM Accounting Services. Congratulations to the team at BSM Accounting Services for being a 2019 Top Rated Local award winner, and thank you so much, Bassam, for taking the time to speak with us! For all of your accounting needs in northern New Jersey, we highly recommend BSM Accounting Services. Visit their website today! 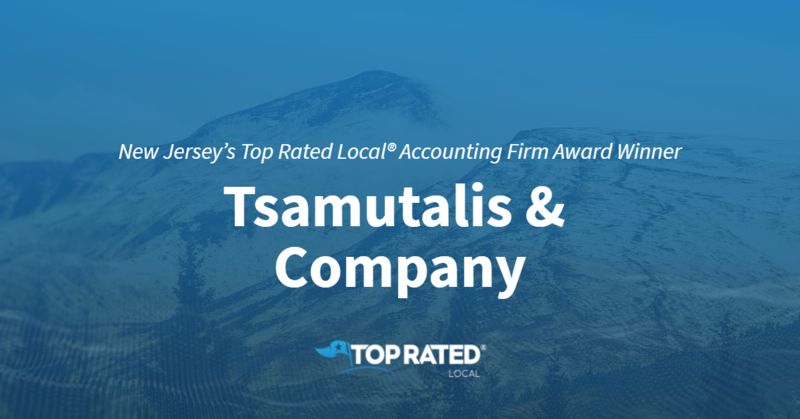 Top Rated Local® is pleased to announce that Tsamutalis & Company is a 2019 award winner! “I could not speak more highly of Socrates and the Tsamutalis & Company. They have always been very responsive and certainly look out for you. You can certainly sense the ‘like-family’ approach.” -Ralph E.
Socrates Tsamutalis, the senior accountant at Tsamutalis & Company, took some time to speak with us about the business’ online reputation. Congratulations to the team at Tsamutalis & Company for being a 2019 Top Rated Local award winner, and thank you so much, Socrates, for taking the time to speak with us! Top Rated Local® is pleased to announce that AD Sharma CPA LLC is a 2019 award winner for accounting firms and CPAs in New Jersey! When you need tax help in Jersey City, there’s no better CPA to turn to than AD Sharma CPA LLC. AD Sharma CPA LLC has received dozens of reviews with an average rating of 5.00 stars, earning them a remarkable Rating Score™ of 92.00 and a 2019 Top Rated Local award for ranking among the top 10 accounting firms and CPAs in all of New Jersey! “Excellent accounting services. AD Sharma has been preparing my business and personal income tax returns for the last three years. We have been very pleased with the work they have done for my company and would highly recommend their accounting and tax services. We appreciate their high professional standards and mastery of tax laws.” – F.M. We took a few minutes to sit down with AD Sharma himself to learn a little more about his business and how he managed to build such an impressive online reputation. Congratulations to AD Sharma CPA LLC for being a 2019 Top Rated Local award winner, and thank you so much, Mr. Sharma, for taking the time to speak with us! 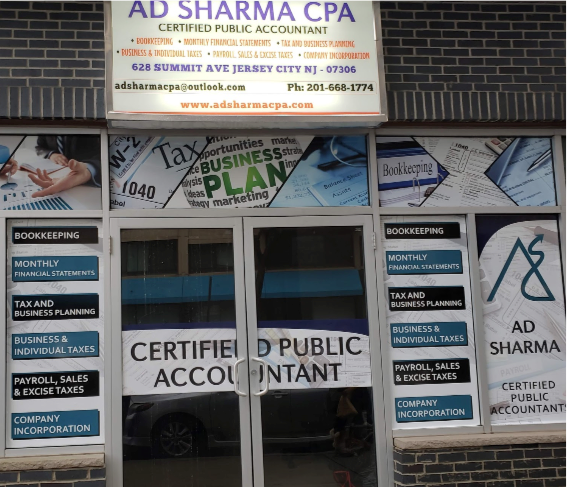 We highly recommend working with AD Sharma CPA LLC for all of your tax preparation needs in Jersey City. Visit their website today! “Forget the big box stores, or online software, this is the only place I’ll do my taxes! I’ve been coming to Edward for over 20 years. He’s always giving useful advice, answering questions, and this year he prepped me on the upcoming tax changes for next year’s return.” -Mo S.
Grace Lopez, the marketing Director of E&Q Tax Accounting and Business Solutions, took some time to speak with us about the business’ success. Thank you so much for speaking with us, Grace! 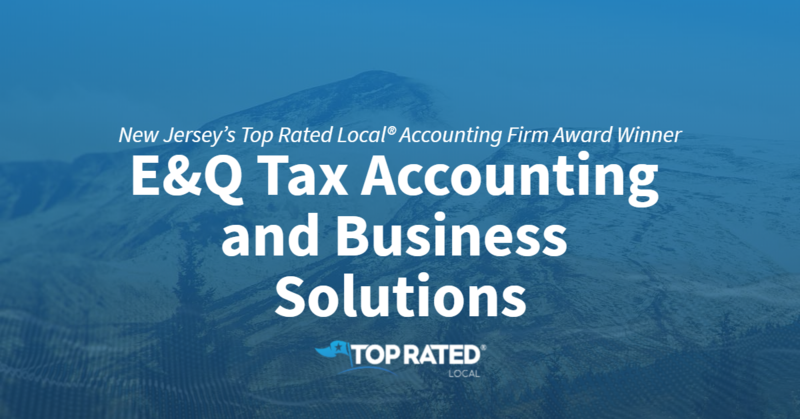 Congratulations to the team at E&Q Tax Accounting and Business Solutions for being a 2019 Top Rated Local award winner! 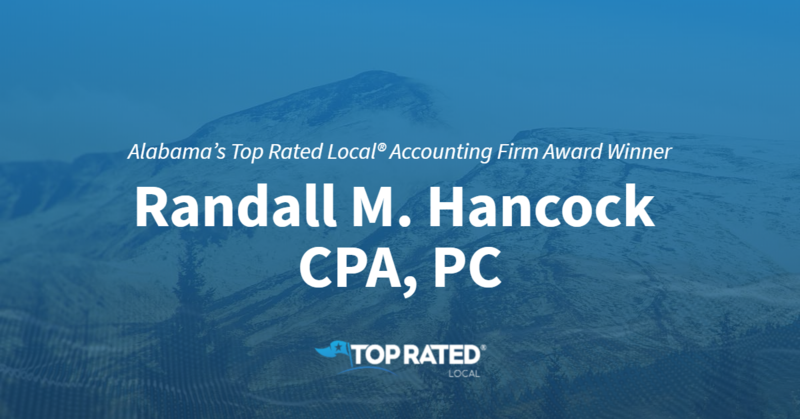 Top Rated Local® is pleased to announce that Randall M. Hancock, CPA, PC is a 2019 award winner! “[They were] very knowledgeable and helpful with letting me know all of my options so that I could get the most out of filing my taxes! I am a first-year independent contractor and at my appointment, Mr. Hancock was very helpful in making sure I would be on course for filing next year as well.” -Dorothy D.
That’s just one of the many phenomenal reviews Randall and his team have received, giving them not only a 93.00 Rating Score™ and a perfect five-star rating average, but a spot among the top three accounting firms in the entire state of Alabama! We got a chance to speak with Randall Hancock himself about his business’ sensational online reputation. Congratulations to Randall M. Hancock and his team for being a 2019 Top Rated Local award winner, and thank you so much for taking the time to speak with us!